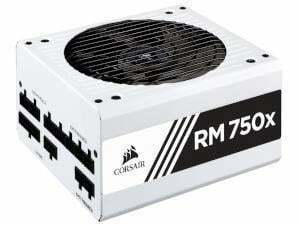 Now available in an elegant white finish to make your build truly stand out. 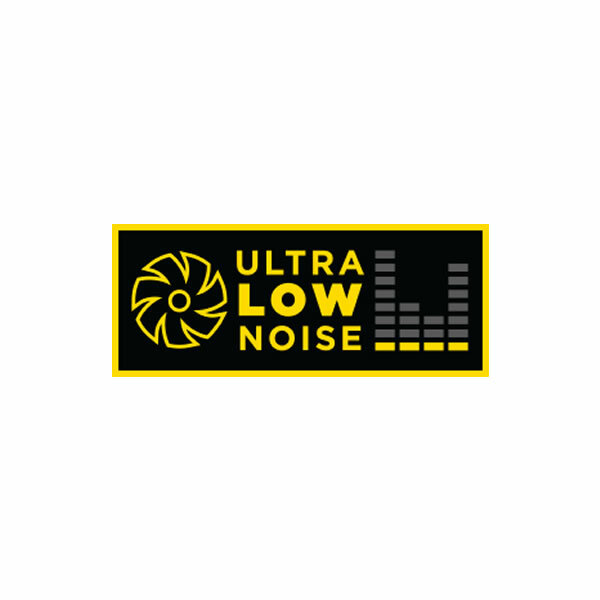 A specially set fan curve ensures that, even at full load, fan noise is kept to a minimum. 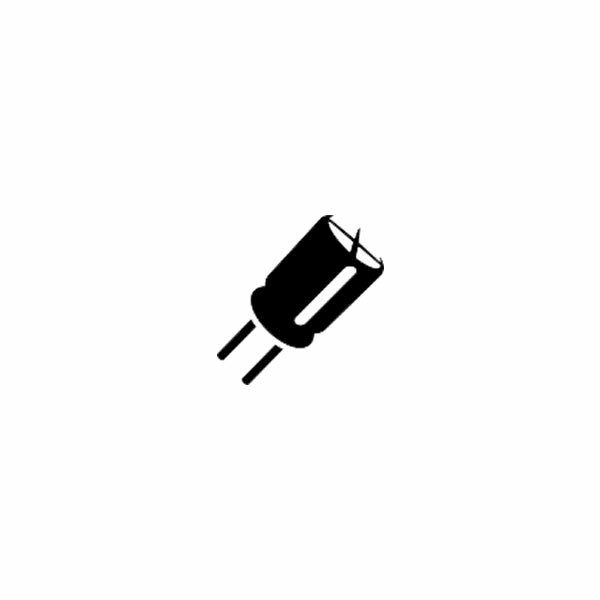 The RMx White can deliver power with over 90% efficiency, lowering energy consumption, noise, temperatures, and your power bill. 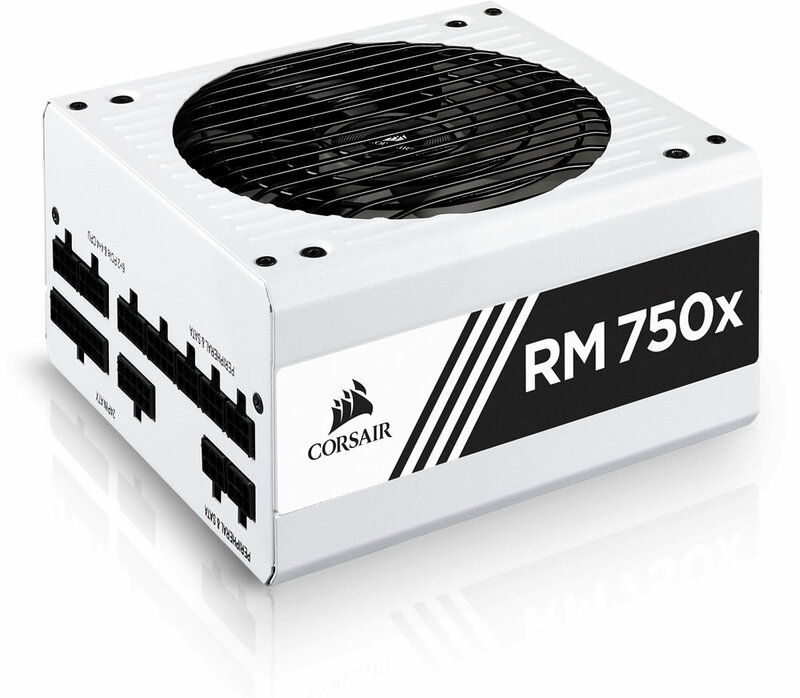 By using high-end electrolytic capacitors, the RM750x delivers the unwavering power and long-term reliability you’ve come to expect from a CORSAIR power supply. 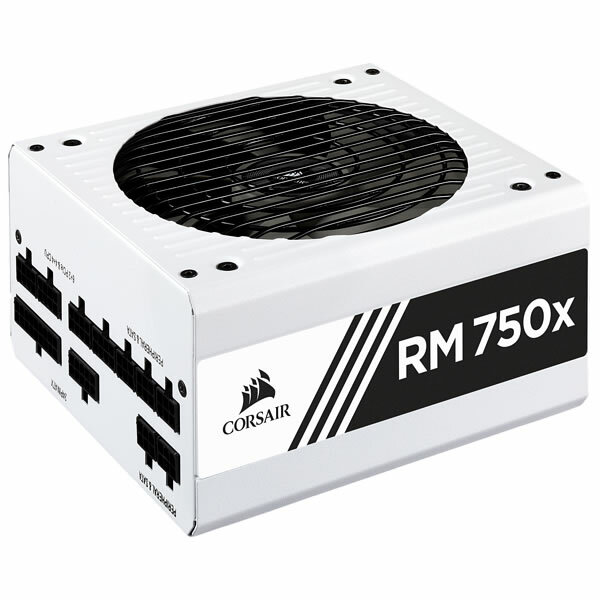 At low and medium loads the RM750x’s cooling fan doesn’t spin until you need it, for near-silent operation. 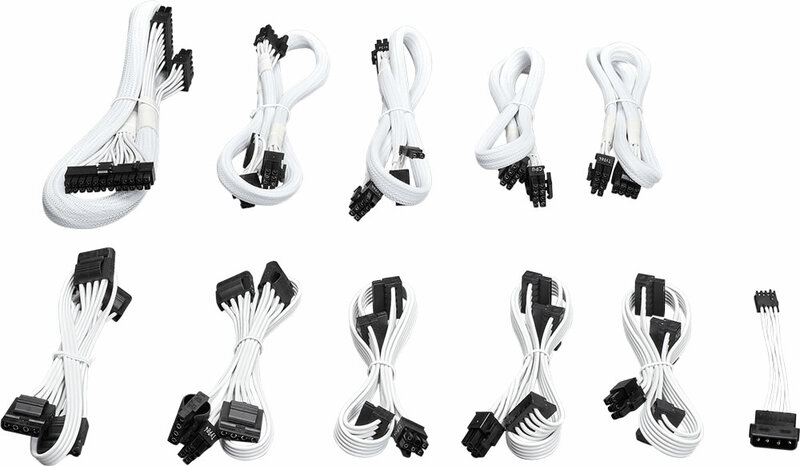 Flexible fully modular, flat white cables mean that you only connect the cables your system needs, making clean and tidy builds easier. 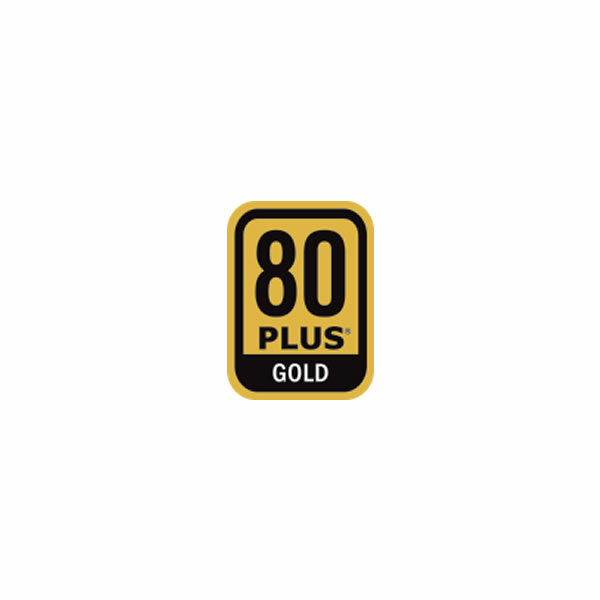 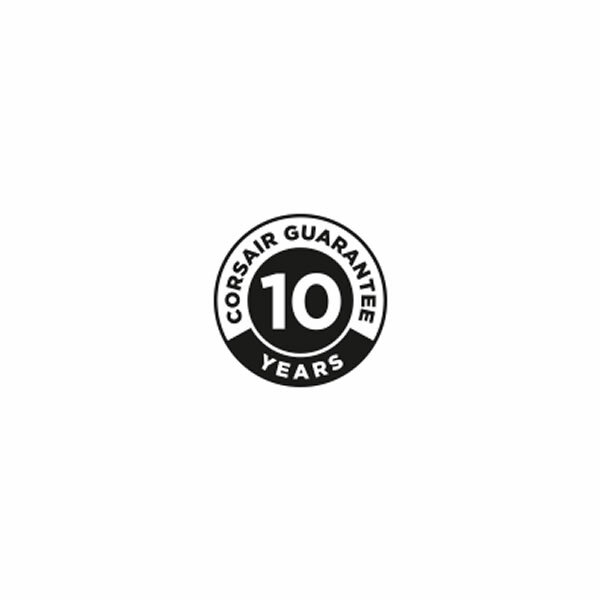 CORSAIR offers a ten-year warranty on all RMx series power supplies, your guarantee of reliable operation that will last across several system builds. 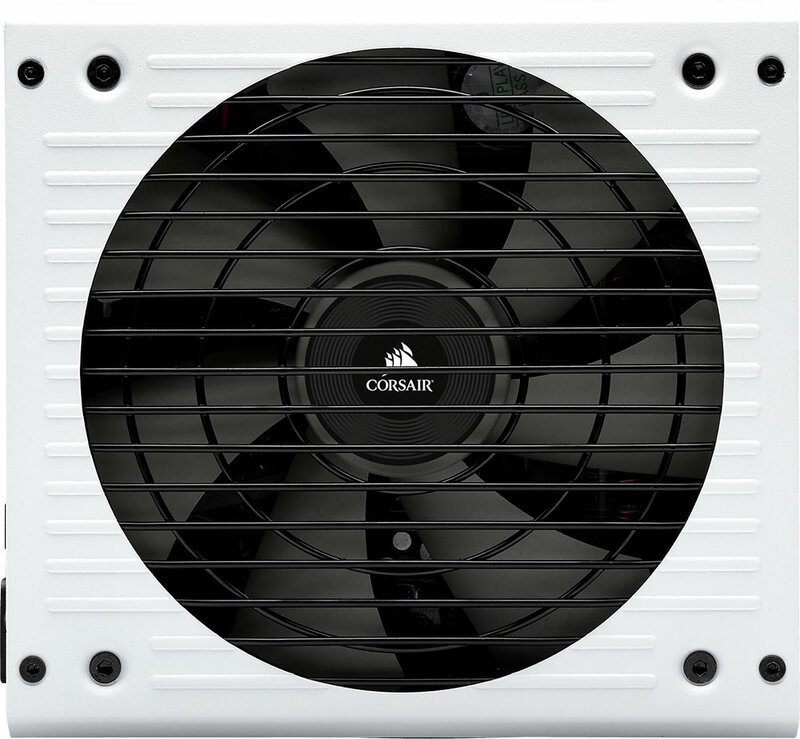 If you run into any problems during the installation or use of an RMx power supply, CORSAIR global customer support is ready to help.